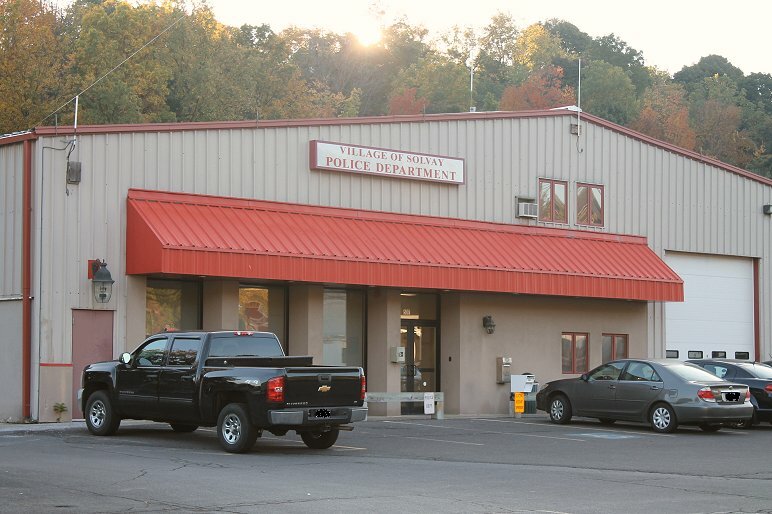 The Solvay Police Department has a rich tradition of providing law enforcement service to the citizens of the Village of Solvay; a history that spans over 100 years. The Department currently has a Police Chief, three Sergeants, one Detective, seven full time Police Officers, four part time Police Officers and three civilian employees. The Department is the primary law enforcement agency that patrols the 1.56 square miles or over twenty six miles of roadway that encompasses the village. The Officers respond to an average of 8,100 calls for service annually which range from non-criminal incidents to major incidents including burglary, robbery, or assault complaints. The Department has several Officers trained as criminal evidence technicians, one accident investigation technician, one DARE officer, two firearms instructors, two NYS certified police instructors, five bicycle patrol officers and one part time crime prevention officer. All Officers are required to attend forty plus hours of in-service training annually, in addition to various professional development courses throughout the year. The Chief is a New York State certified police instructor and holds the title of Master Instructor . The Department is committed to providing a professional level of service that includes a commitment to customer service and attention to quality of life issues. We are continuously working with the citizens of the village on various community relations projects. Projects such as a neighborhood watch program that is currently a role model for communities in the area, and a very strong and active police explorer post. 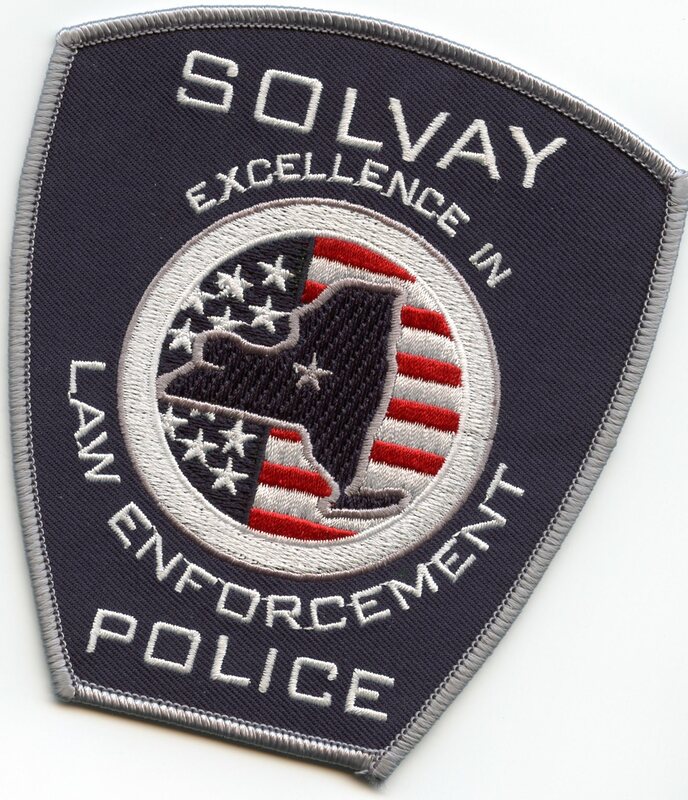 The Solvay Police Department has provided over 100 years of dedicated law enforcement service to the community. As we enter into our second 100 years, we are committed to offer this level of excellence to the citizens of the Village of Solvay.